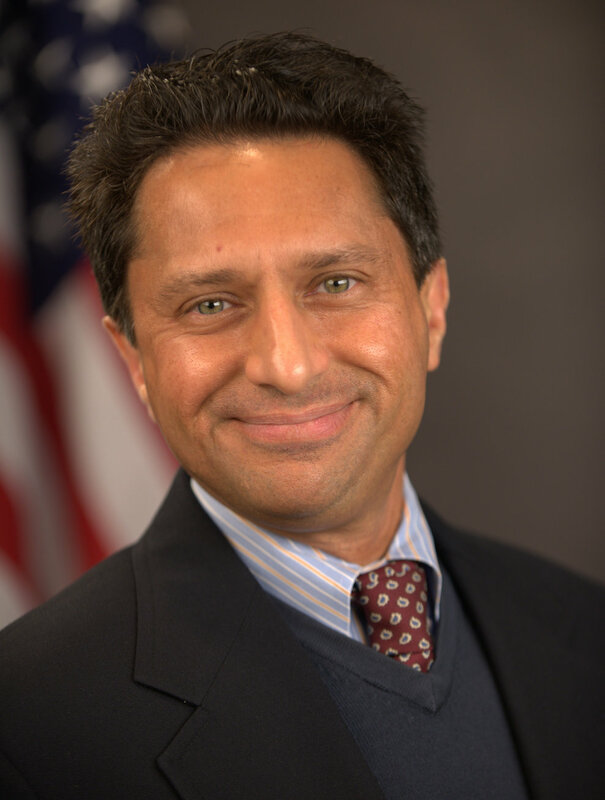 SEC.gov | Marc Oorloff Sharma, J.D., M.B.A.
Marc Oorloff Sharma, J.D., M.B.A.
Marc Oorloff Sharma is Chief Counsel of the Office of the Investor Advocate. In this role, he leads the Legal and Policy team in providing advice to the Investor Advocate and the Ombudsman. He also serves as the Office’s principal expert on issues related to investment management, fiduciary duty, retirement preparedness, financial literacy, and a range of other issues. Prior to joining the Office of the Investor Advocate, Mr. Sharma served in several other SEC Offices or Divisions, including the Division of Investment Management and the Office of the General Counsel. Among other professional honors, Mr. Sharma is an Excellence in Government Fellow. Mr. Sharma received his law degree from Northwestern University, his M.B.A. from the University of Southern California (Marshall School of Business), and his undergraduate degree, with honors, from the University of California, Irvine, where he was elected to Phi Beta Kappa. Before joining the SEC, Mr. Sharma was an attorney in private practice, where he worked on securities, mergers and acquisitions, and general corporate transactions, among other matters.